SaskCulture ~ Reminder - Register your Culture Days Event! 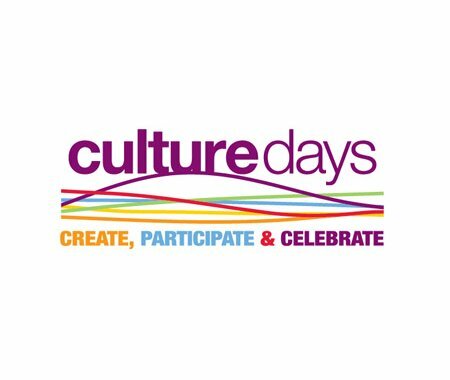 Reminder - Register your Culture Days Event! If you're a Culture Days event organizer, please make sure to head over to the website and enter the details for your event. The earlier you register your event, the more time there is to promote it. The website listing is also how we determine the quantity of Culture Days marketing swag to send out. Make sure your event is registered, so you get the FREE items - like stickers, posters and buttons - for your event.